Support Zerihun Kassa's efforts to bring help and hope. Will you join Zerihun in his work in Ethiopia? Zerihun is a man driven by passion. Zerihun has studied International Development in three different universities, in two different countries. He is well suited and trained for this job. With more than a decade of experience working in the non-profit sector, Zerihun brings experience and maturity. He is as comfortable interacting with government leaders as he is working with villagers in the farthest corners of the country. 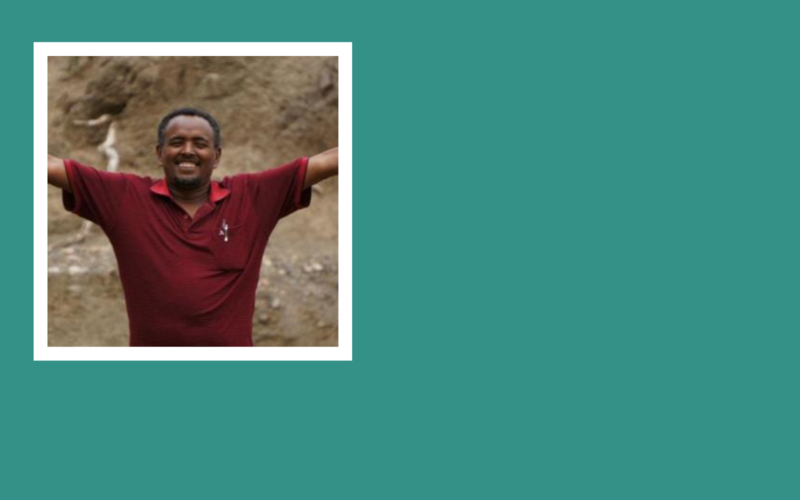 Zerihun has an eye for excellence and desires to bring help and hope to the underserved in the Ethiopian population. GHNI is operating under the umbrella of another NGO and closely with local government officials while we are working on our registration. I just want to support Jeff Power and his Ethiopian Team!